It’s an established fact that I am smitten by sight hounds, particularly that regal yet comical creature called the Afghan hound. But I’ve been known to share my life with—and deeply love—a few other kinds of dogs. So, before I started writing the latest Whiskey Mattimoe novel, Whiskey and Soda (due out in time for Summer Beach Reading! ), I reviewed my canine cast of characters. Abra the Afghan hound: the original Bad Girl of dog fiction, she’s a blonde diva (who looks remarkably like Sarah Jessica Parker in profile) prone to steal shiny objects and seduce studly canines. Officer Roscoe: a dignified, expertly trained German shepherd; one of only two full-time cops in Magnet Springs, Michigan. Mooney the “Rott hound”: a Rottweiler/bloodhound mix who can track and defend. And drool. 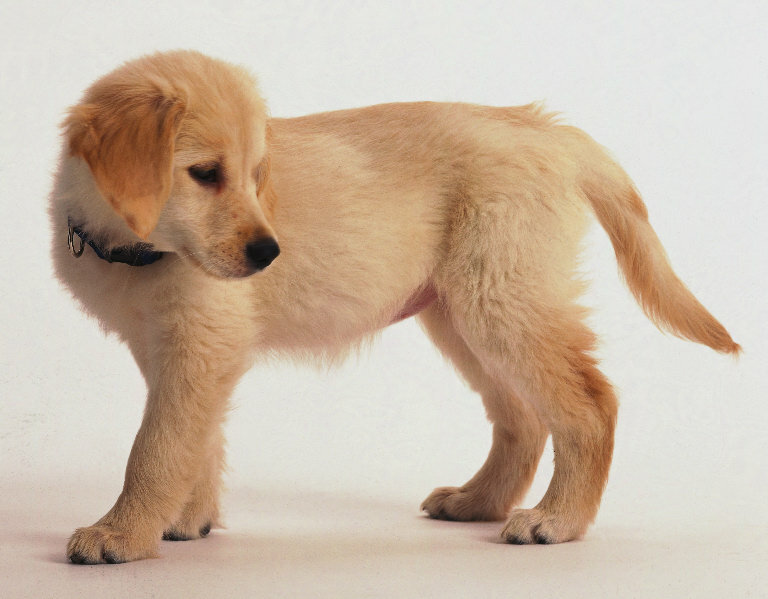 Norman the Golden: a trained therapy dog; also the accidental though “permanent” spouse (i.e., soul mate) of Abra the Afghan hound despite her filandering ways; father of Prince Harry the Pee Master. Prince Harry the Pee Master: illegitimate though much-loved spawn of Abra the Afghan hound and Norman the Golden; Chester has almost mastered Prince Harry’s incontinence. Velcro: Whiskey prefers to avoid this needy teacup shih tzu/poodle mix, or as she calls him, a “shitz-a-poo.” Velcro lives with Chester although his mother Cassina doesn’t know it. Thankfully, there are servants to bribe and many rooms to hide a dog in over at The Castle. Okay, so what do five out of the six canines above have in common, aside from the fact that Whiskey Mattimoe isn’t skilled at handling them? Except for Abra, every one of those hounds is male. That’s why I decided to bring a female into the new book. Well, that was one reason. I wanted to see what would happen if hot-to-trot Abra suddenly found herself with a rival for the boys’ affections. Would she step up her game? Would she start a girl fight? Would she find a strong ally in her oft-conflicted human, Whiskey? All of the above turn out to be true, but you’ll need to read the new book to find out how and why –and also how funny!